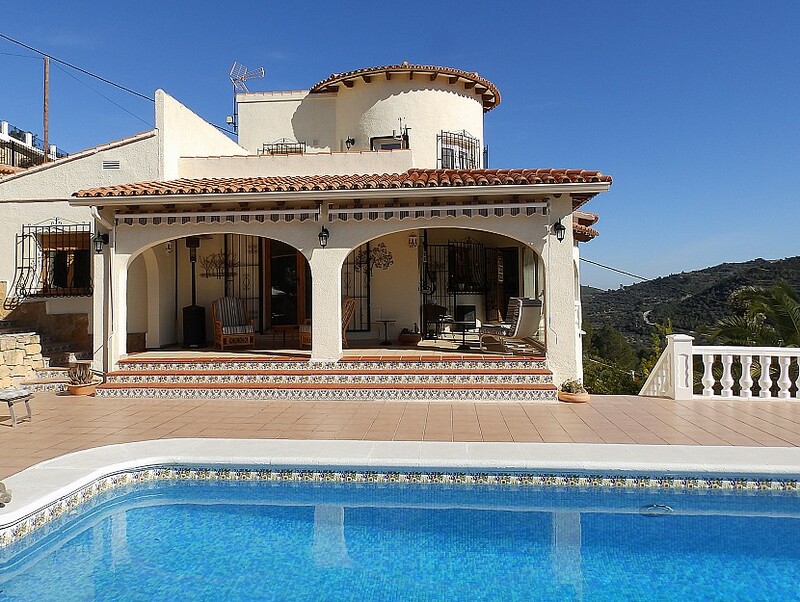 An absolutely stunning four bedroom, three bathroom Detached Villa located in Calpe with wonderful views over the salt lakes to the sea. 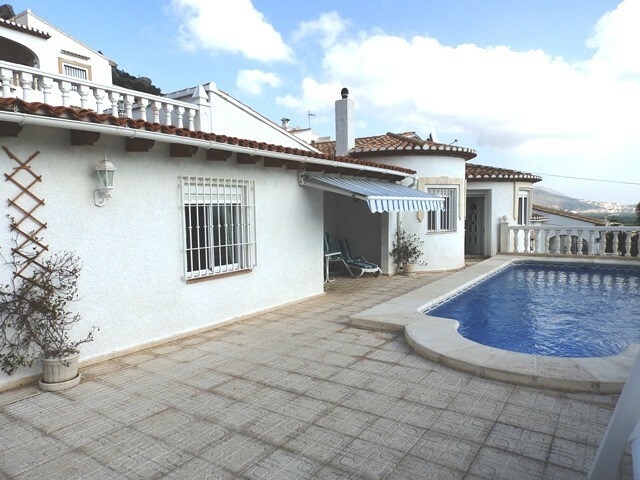 The property is recently constructed and ready to move into. 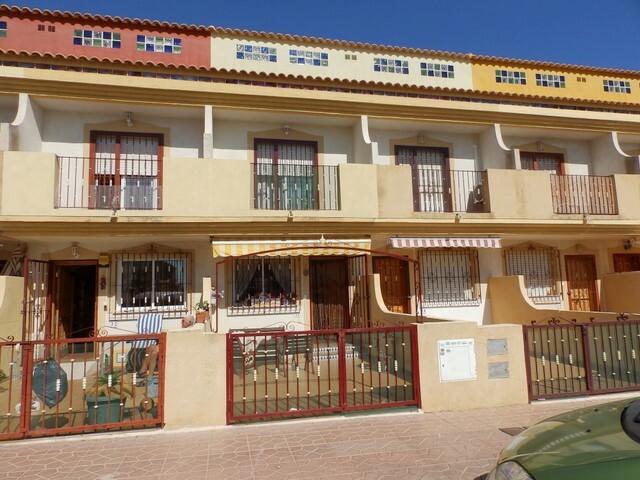 It is situated on a flat plot and in a convenient location, close to all local amenities and the beach. This particular model consists of four bedrooms, two en-suite bathrooms, an additional family bathroom and toilet. A large and bright living room with wall to ceiling windows, a luxury American style open plan kitchen with high quality white goods, dining room and private 10m x 4m swimming pool. The property will have luxurious finishes with air conditioning in all bedrooms and living room, under floor central heating, private garage and car port. 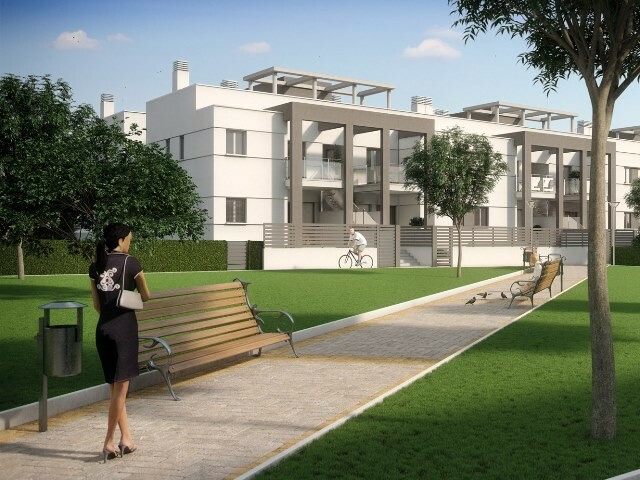 This development of only four properties is only 0.4km to the supermarket and only 1km to the main beach in Calpe. Key ready new build villas do not last long in this area. Contact us for more details.